What Car Was Overshadowed By Its Successor? Last week we identified the cars living in the shadows of their predecessors and some of you pleaded with us to try out the inverse. Here we go: what car was overshadowed by its successor? What Car Was Overshadowed By Its Predecessor? Oh me, oh my, everyone loves a Bugeye. You'd be hard pressed to find any car enthusiast who isn't aware of the impact of the Subaru WRX. In wagon or sedan form, it owns the competition with its freaky fast turbo power and AWD. But what of the first generation Impreza? We were mostly passed over for a performance-oriented version, but Subaru did manage to stick a toe into the import scene waters with the Rally-inspired Subaru 2.5RS. The larger NA 2.5-liter boxer four, larger brakes, and a sportier transmission. It also looked as fast as anything on the road with enough visual tweaks to convince anyone on the road they were just passed by Colin McRae. 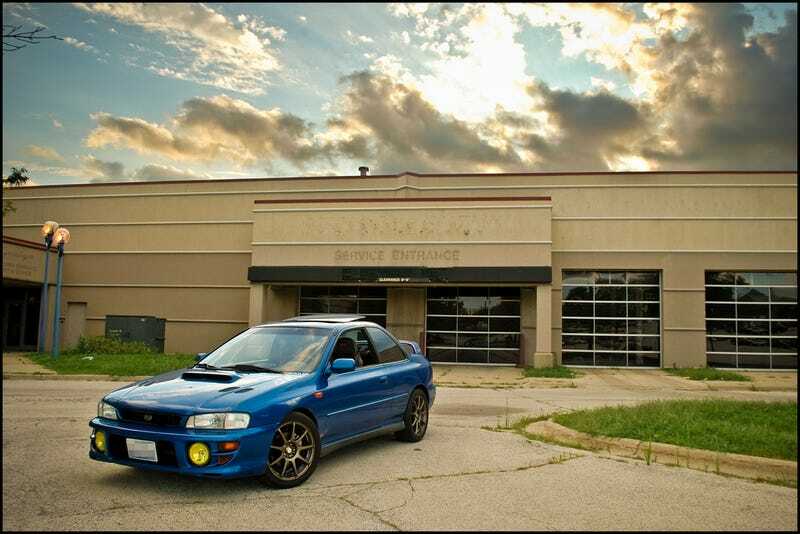 Available with gold wheels and in coupe form, it's not the performance car the following WRX was, but it's awesome and probably the best looking Impreza ever sold in the U.S.